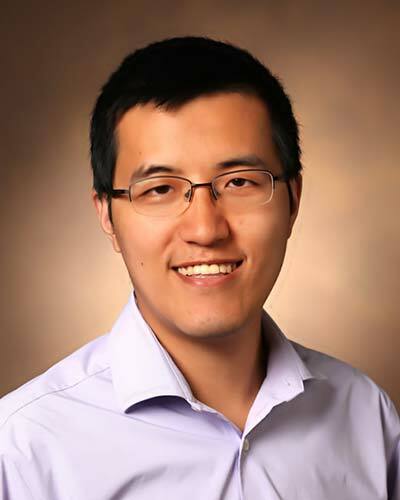 Dr. Yuankai Huo got his Ph.D. in Electrical Engineering from Vanderbilt University. He is now a research assistant professor in Electrical Engineering and Computer Science at Vanderbilt University. His primary research areas are large-scale medical image analysis and deep machine learning.